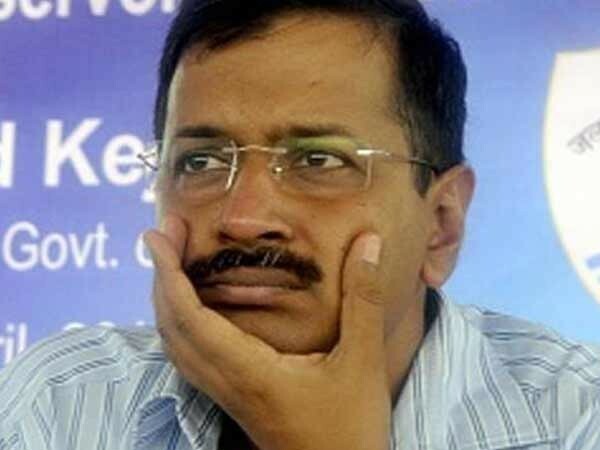 Delhi Chief Minister Arvind Kejriwal will meet his Andhra Pradesh counterpart N Chandrababu Naidu here at Andhra Bhavan on Wednesday. Naidu, who is on a two-day visit to the national capital arrived on Monday night. On Tuesday, he met several leaders from different parties in the Parliament over securing a Special Category Status (SCS) for Andhra Pradesh. The list of party members that Naidu met in the Parliament’s central hall are- Sharad Pawar (NCP), Farooq Abdullah (J-K NC), Saugata Roy (TMC), Supriya Sule (NCP), Jyotiraditya Scindia (Congress), Jitender Reddy (TRS), M Veerappa Moily (Congress) and Rajiv Satav (Congress). He also met Anupriya Patel (Apna Dal), Harsimrat Kaur Badal (Shiromani Akali Dal) and Tariq Anwar (NCP). 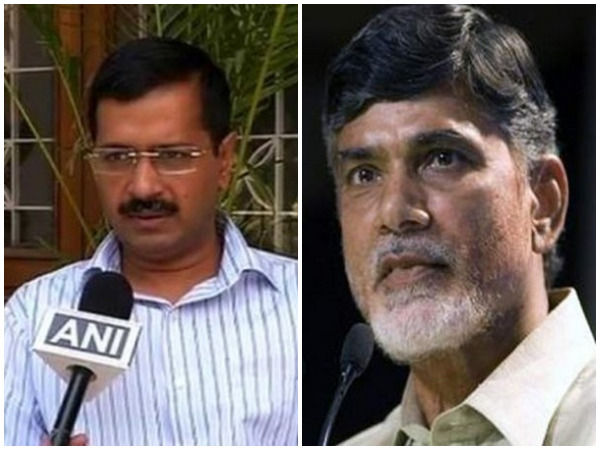 For the unversed, the Telugu Desam Party (TDP) and the Bharatiya Janata Party (BJP)-led Centre has been at loggerheads over the non-issuance of the special status to the state, which subsequently led to the former withdrawing from the National Democratic Alliance (NDA) last month.